Parents do their best to send their children to school because we all know that education is the best insurance to a successful life. There are many schools out there but of course parents want to send their children to the best institution. If you are in Singapore, you have many choices. 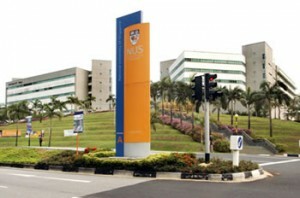 National University of Singapore (NUS) was founded on July 3, 1905 making it the oldest university in the country. It is famous not only in Singapore but in the whole of Southeast Asia because of its comprehensive approach to education and research. There are at least three campuses with first-class research centers and classrooms. 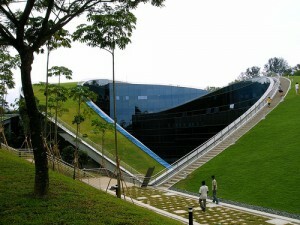 Nanyang Technological University (NTU) is one of the largest public universities in Singapore. It is proud of its QS World University Rankings. 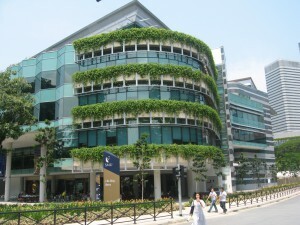 On October 2012, NTU was included in the Times Higher Education World University Rankings top 100. 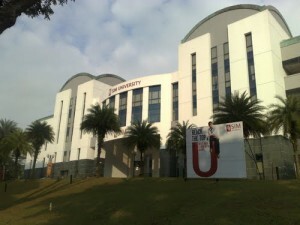 Singapore Management University (SMU) offers undergraduate, graduate and PhD programmes. SMU received an accreditation from the AACSB International-the oldest international accrediting body. SIM University is a private university that is highly funded by the government. This was established for working adults. The university only admits part-time students. This entry is filed under Education.